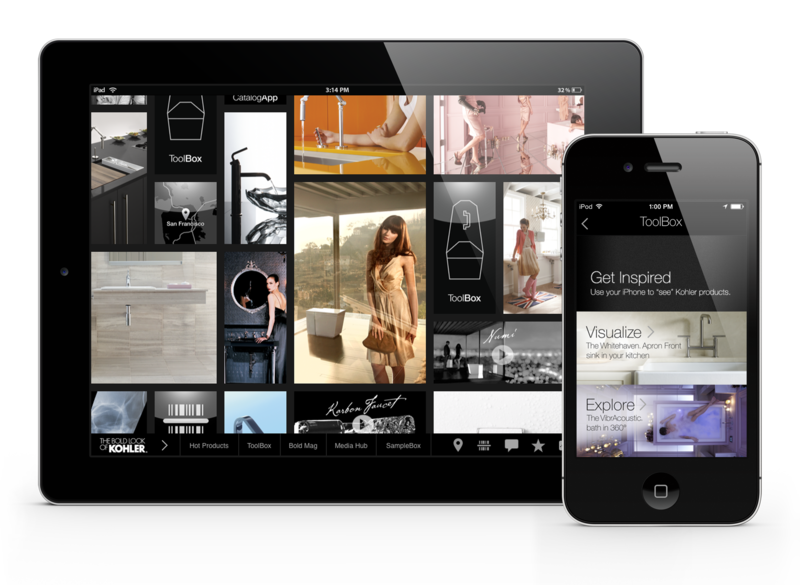 Explore Kohler product galleries, coordinate colors and finishes, and get design inspiration, all while you’re on the go. See dozens of kitchens and baths, get all the product details you need, and quickly save your favorites to get organized and plan your next kitchen or bath project. Plus, you can explore our distinctive TV and print ads, stay up to date on Kohler news, and enjoy engaging product interaction with the help of technologies like Augmented Reality and QR scanning.